Have you ever wanted to swing your clubs at one of your favorite golf vacation destination only to back out because of the scorching heat from the sun? Did you ever wish it was a bit darker so you can comfortably move from one hole to another without much sweat? Here’s good news! While most golf areas operate during the day, some destinations now feature night golf tournaments. 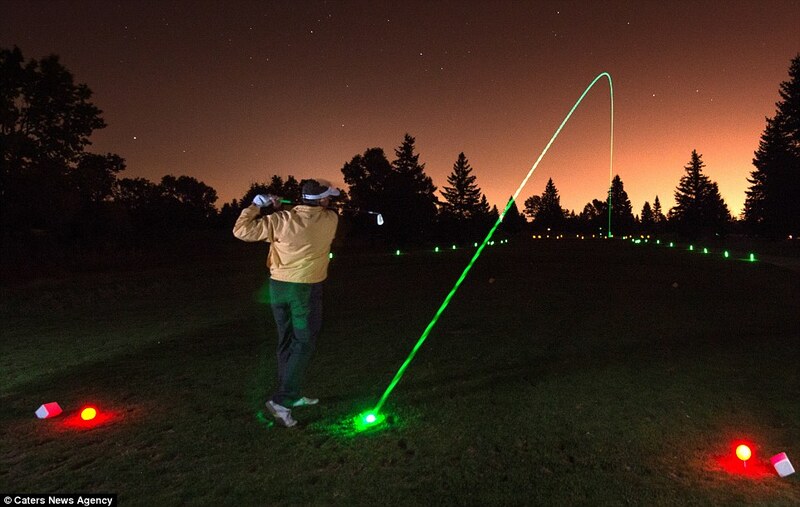 Night golf utilizes the same standard golf rules and procedures, but typically use lighted golf balls and glow-in-the-dark sticks to mark pins. This way, equipment and accessories remain visible throughout the game. Players use golf balls that are the same weight as regular ones but these types don’t go quite as far. Night golf is a lot of fun because players can actually see the lighted ball as it take off, unlike regular daytime golf sessions when balls tend to disappear because they blend with the sky. With lighted balls, players and spectators get to see when the ball actually reaches its destination. This type of game is also known to improve focus – a vital characteristic required of every golfer. If you are planning your next golf vacation and would rather stay out of the glaring sun, consider a night golf escapade. Invite your family and friends for a fun game under a canopy of stars.